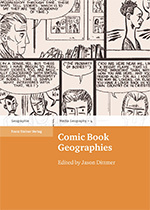 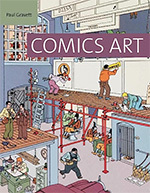 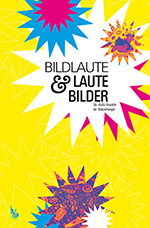 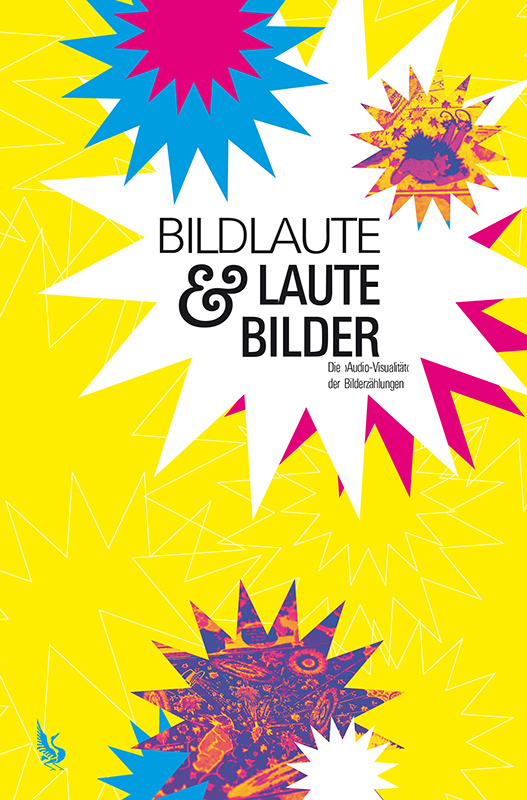 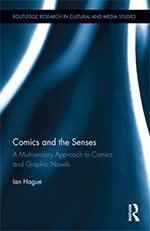 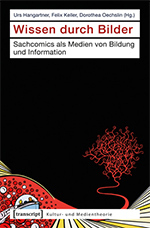 Bringing together an international team of scholars, this book charts and analyzes the ways in which comic book history and new forms of graphic narrative have been impacted by aesthetic, social, political, economic, and cultural interactions that reach across national borders in an increasingly interconnected and globalizing world. 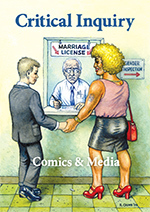 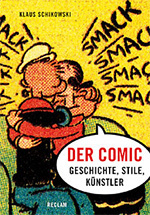 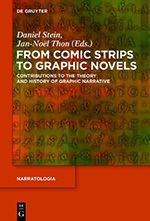 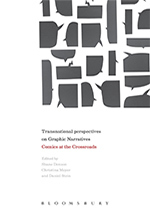 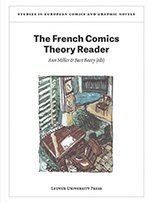 Exploring the tendencies of graphic narratives – from popular comic book serials and graphic novels to manga – to cross national and cultural boundaries, Transnational Perspectives on Graphic Narratives addresses a previously marginalized area in comics studies. 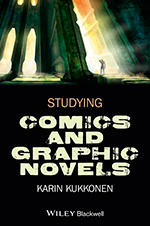 Placing graphic narratives in the global flow of cultural production and reception, the book investigates controversial representations of transnational politics, examines transnational adaptations of superhero characters, and maps many of the translations and transformations that have come to shape contemporary comics culture on a global scale.